The Shires 1024 Haylage Net features smaller holes than a standard hay net – less spillage on the stable floor. 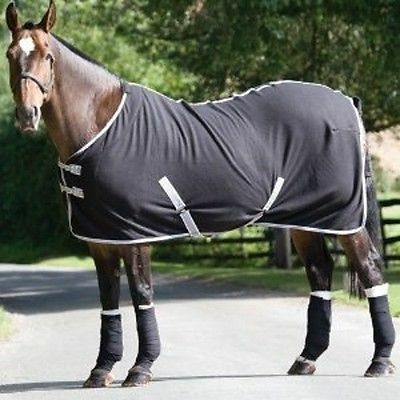 This encourages reduced haylage intake to ensure that your horse/pony is digesting properly. It also keeps the horse occupied longer.